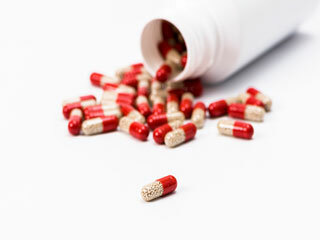 A new study has found a link between pneumonia in older people and a group of medicines commonly used to neutralize stomach acid in people with a heartburn or stomach ulcers. 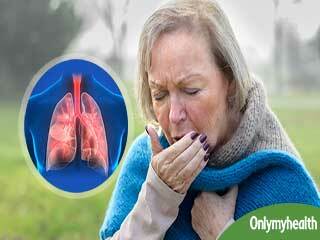 Two most common problems that people complain of during the months of winter are bronchitis and pneumonia. 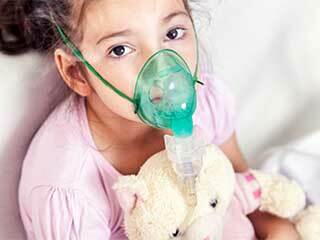 Know if you are at risk of developing pneumonia from bronchitis. Antibiotics are the first preferred form of treatment for people with pneumonia because it has been slated to have the most cure rate. If you are well enough to be looked after at home, your prognosis is very good. Those who die tend to be older people, or those who also have other health problems. There are many possible causes to pneumonia. The most common causes are bacteria and viruses in the air we breathe. We understand your fears about pneumonia being one of the top causes of death worlwide but awareness about what it is can help you save your life. Debunks old belief that the rural areas, where coal or wood is used as cooking fuel, have high risk of pneumonia. A recent Chinese study has revealed how living in the cities could increase the risk of pneumonia, a number of factors have given rise to this.